Planning a project is hard work—who should work on what? When? In what order? Even once a project kicks off, it’s not always clear if deadlines are realistic, teammates are overloaded, or anything is at risk. 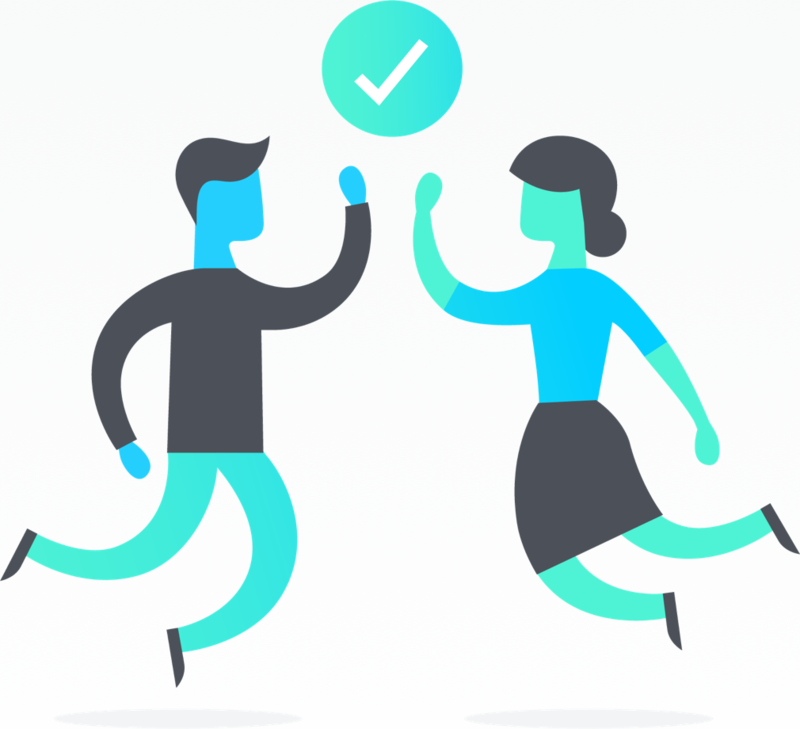 Luckily, Asana makes project planning and management simpler. 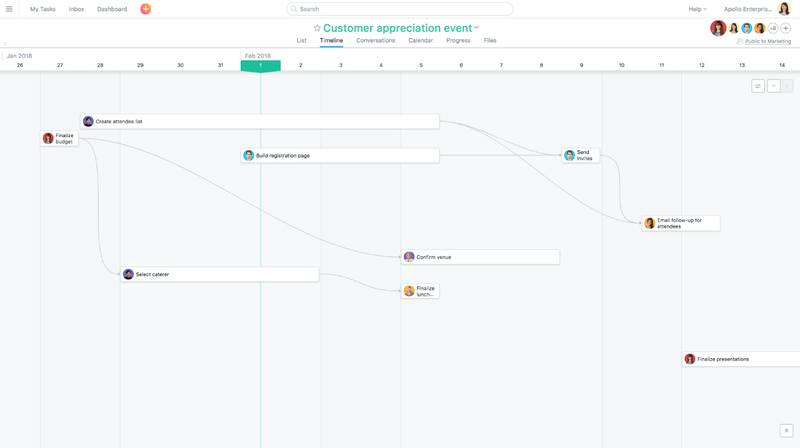 Timeline gives you a Gantt chart-style view to piece your plan together, share it with stakeholders, and hit deadlines. Timeline is the best way to help you plan your project, hit deadlines, and adapt as work moves forward. Want to try it out? Get started with a free trial of Premium today. By now you’re probably familiar with creating Asana projects by adding tasks, then organizing them with sections/columns and custom fields. Timeline is a living view of how all of your work fits together that helps you start projects on the right foot and hit your deadlines. 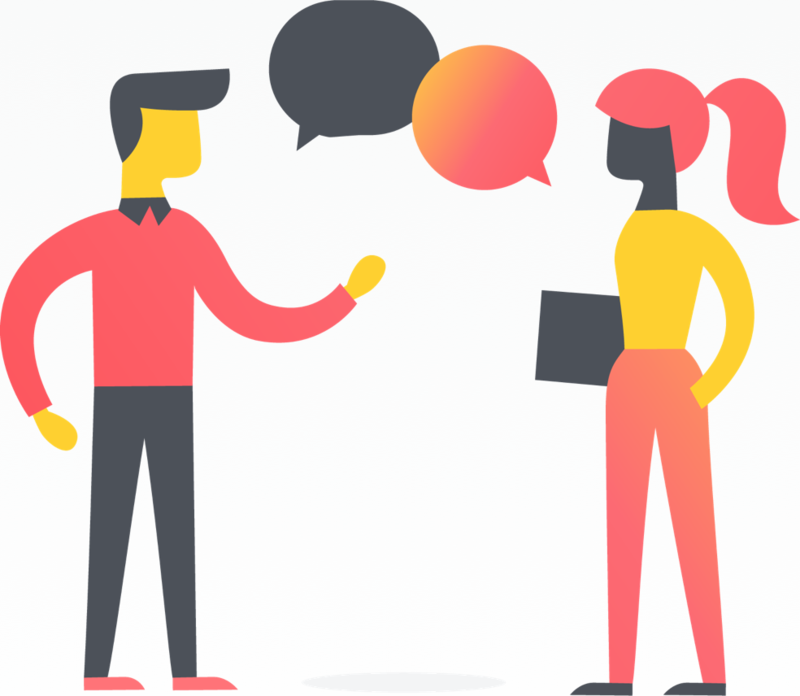 You can create project plans that show how all of your tasks connect and adapt as problems arise or work changes. It’s like a more powerful Gantt chart because it’s tied to your underlying work in Asana and it’s always up to date. Timeline is a project view, so it’s visible for any Asana project. It works best as you begin to add start dates, due dates, and dependencies to tasks so you can visualize the schedule. Get started by clicking the Timeline tab just below the project’s name. 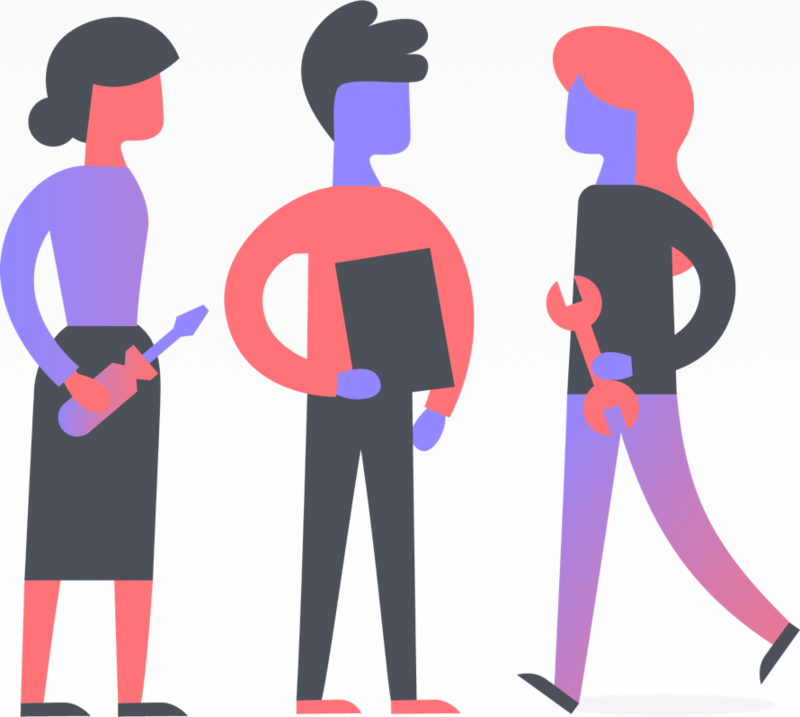 Keep your work connected to the plan—Timeline connects project plans to work right in Asana so teams finally have one tool to see their plans as projects progress, and keep it in context with attachments, feedback, and status updates. Map out how all the pieces fit together—Visualize how tasks and deadlines connect, so you can identify concerns and spot problems before you start. Share your plan with everyone—Keep teammates up-to-date on plans, get buy-in, and showcase your team’s work. Modify plans as work changes—When work changes and deadlines shift, you can easily adapt your plan to keep your project on track. Create tasks in list or board layout, then head to Timeline to start mapping out start and due dates. Any tasks with due dates will appear on Timeline. Tasks with no start or due date will appear in Unscheduled Tasks at the bottom. Drag any unscheduled task onto Timeline to schedule it. Use task dependencies. They show what work is waiting on another task so you can see how tasks connect or conflict on Timeline. If there are timing conflicts, you’ll see a red arrow in the Timeline. Adjust them to ensure nobody is scrambling to hit their deadline. Easily set dependencies directly on your Timeline by clicking the connector icon that appears when hovering over a task and then dragging to another task. Zoom in and out on your Timeline to see your project schedule at various scales. For example, zoom in for a glimpse at what’s on deck for the week; then, zoom out to see the whole plan if you’re presenting it in a meeting. Multi-select tasks to shift them all at once. Want to try planning your next project with Timeline? Sign up for a free Premium trial to see Timeline’s magic in action. 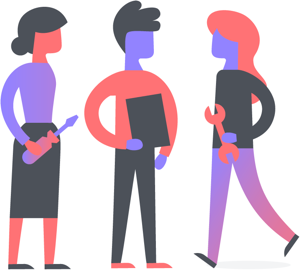 Unlike spreadsheets, slides, and other project management tools, Timeline’s project plans are easy to set up and maintain, and are built with your whole team in mind. 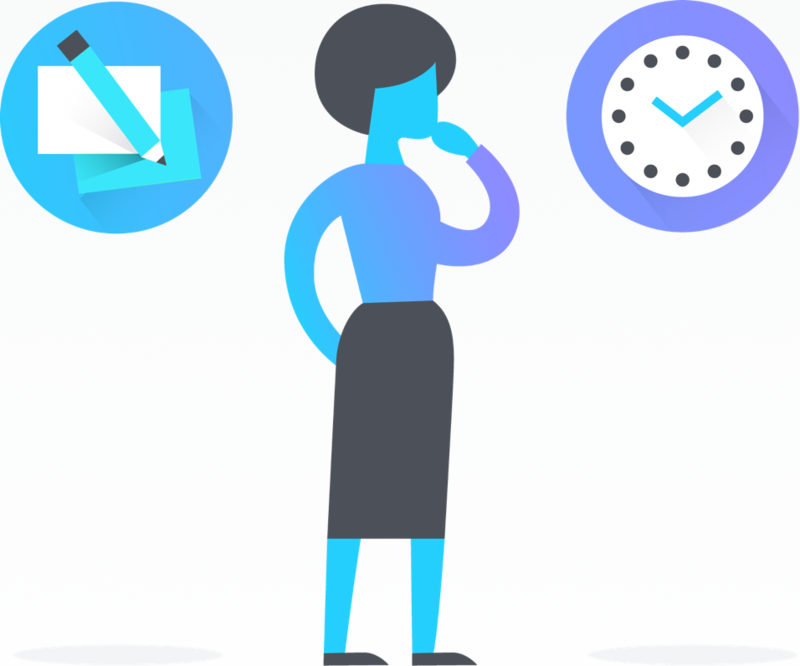 And, because it’s connected to the underlying work in Asana, Timeline stays useful and up-to-date, even as your work progresses and changes. 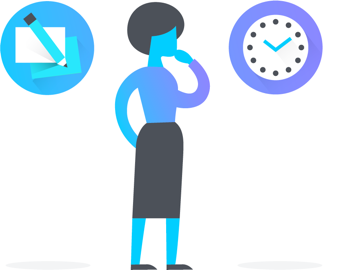 See your personal task list, a project, and all your team’s work in calendar format to manage your time and deadlines.